The next day, I go to school again. One of the students has an important question. He wants to know how to improve his listening skills. He wants to know what the best system is. Our teacher says, “Thank you for your question. Good listening skills are very important for communication. If you don’t understand what people say, it will be difficult for you to speak with them. There are a lot of materials on the Internet for students of English. Some students can have a problem to choose the right listening materials for them. Let’s have a look at what you should listen to. The second type of materials for listening practice are films and videos on www.youtube.com. These are also great. 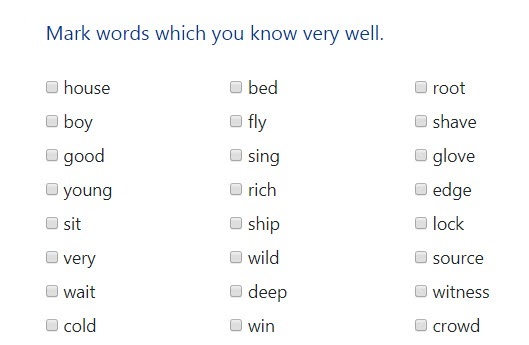 You can start to use them when you know 2000 words in English or more. When you listen to English materials, you should always look at what you already understand, even if it is just 10% at the beginning. It is very easy to demotivate yourself when you see what you don’t understand. Look at what you already know. Be happy for every new sentence you have understood.